A scientist that many New Zealanders’ have turned to for trustworthy commentary on the Christchurch earthquakes has been honoured for his communication skills. 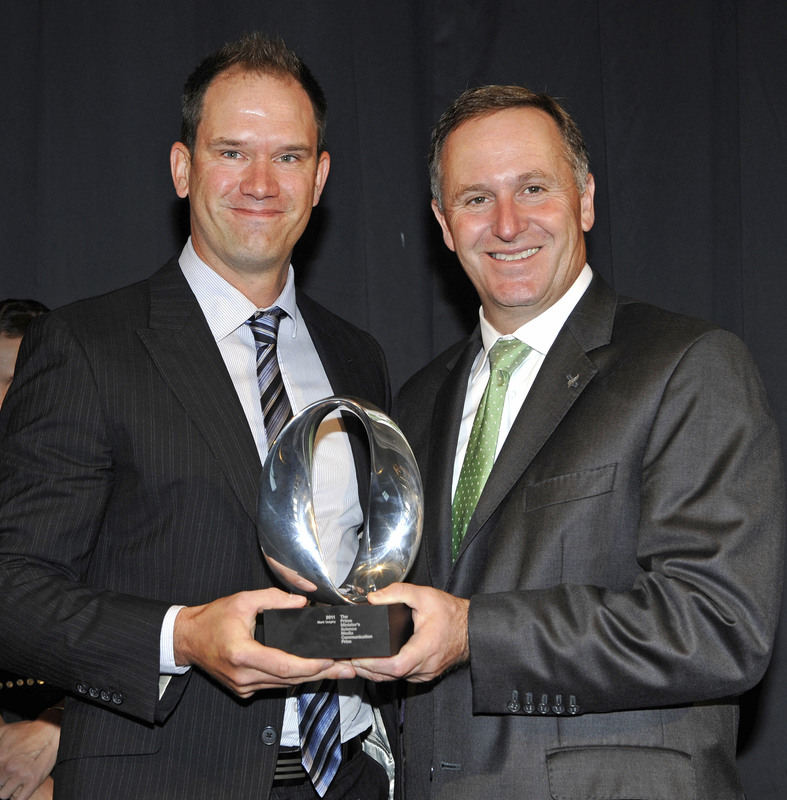 University of Canterbury geologist Dr Mark Quigley has won the 2011 Prime Minister’s Science Media Communication Prize. He receives $50,000 with another $50,000 allocated for developing his science media communication skills. 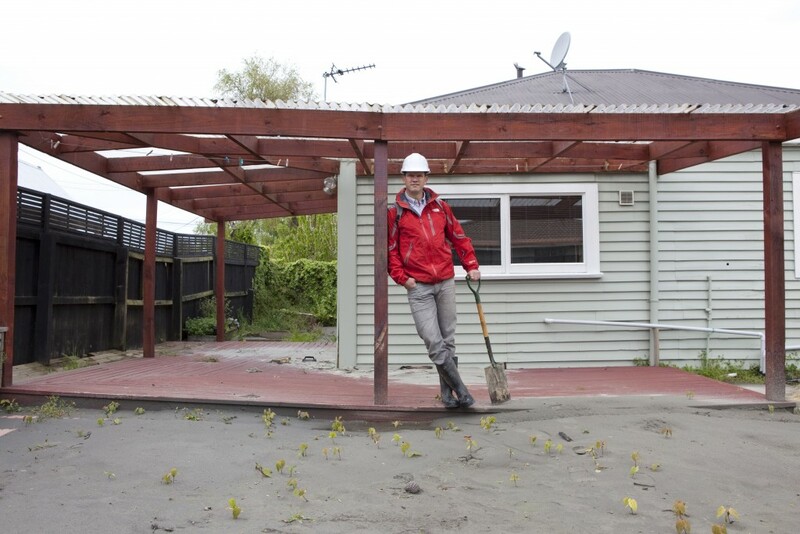 Winning the prize is one of the few high notes in a year that has seen Mark make himself available to explain the science behind the shakes, despite living in a condemned red zone house surrounded by liquefaction and with no sewerage, water and power. Since 2010, he has delivered more than 40 lectures in New Zealand and overseas including three in Christchurch attended by more than 2,400 people. The winner of the New Zealand Listener’s 2010 “unlikely television star” title has also been interviewed frequently on radio and television, been the focus of multiple newspaper articles and maintained a website that has attracted over 130,000 hits. Mark’s research is also contributing to decisions on the Christchurch rebuild and changes that may be needed to New Zealand’s building code. Mark, who is 34, says one of the most difficult issues he’s grappled with over the last 15 months is pressure to be optimistic. A thirst for adventure was one of the things that drew Canadian-born Mark to a career in science. He has spent time carrying out research in some of the world’s most remote places including the Canadian Arctic, Antarctica, The Himalayas, the jungles of East Timor and the deserts of the Southwest USA, Iran and Australia. Mark gained his undergraduate degree in geology from the University of Toronto in Canada, his Masters at the University of New Mexico in the United States and his Doctorate in Earth Sciences is from the University of Melbourne. He has been teaching at the University of Canterbury since 2008 where he supervises a research group of 15. Mark says winning the Prime Minister’s Science Media Communication Prize is a highlight of what has been one of the most testing years of his life. Among his plans for the prize money are writing a popular science book and a children’s book on the earthquakes, carrying out a science communication lecture tour to New Zealand universities and research institutes, and sending some of his students to science media training courses. 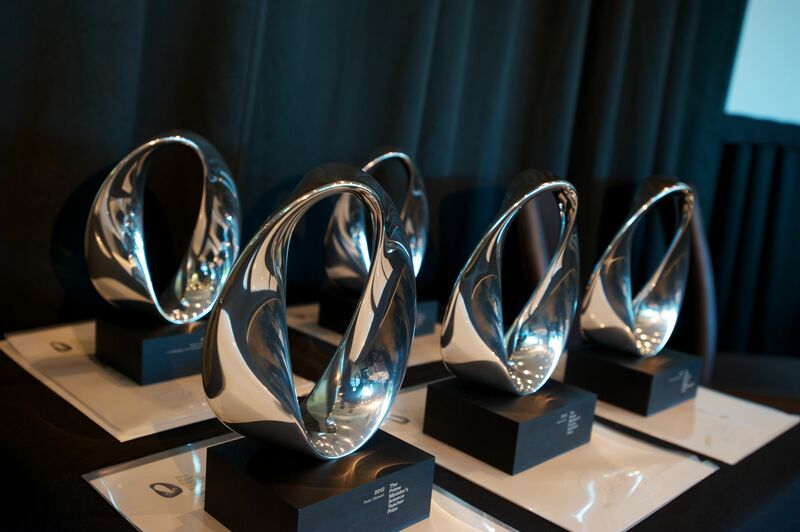 Mark also received the New Zealand Association of Scientists Science Communicator’s Award for 2011.